Military modelling takes the art of miniature models to the military. Creating scaled down version of actual military armory has become ever so popular. Crafting of military models has a high level of detail to bring out the realism thereof. Some say it to be a form of art. Military modelers of today tend to focus more on the armory from that of World War 1, World War 2 and from the modern era as well. Interested? 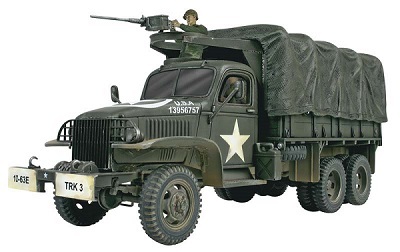 Come see our online store for some of our military models which range from buffalo's, jeeps to ambulances. Can't find anything you want? 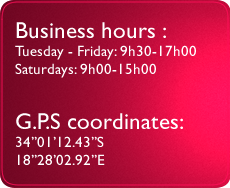 Come see our store for a wider variety to choose from.